A small town in Lower Normandy named Jort (Calvados, 300 inhabitants) has just had its budget nearly quadrupled as a result of a bequest of 800,000 Euros, from a native of the town who died in December at age 86, officials said. The benefactor who wanted to leave much of his fortune to the town was previously little known to its inhabitants. Based in Annecy, he would return to Jort once or twice a year although he had no home there to see the grave of his parents. The benefactor "Pierre Auger” hoped that this money is used for social purposes. Mr. Auger was heir to a childless old brother, with whom the mayor intends however to contact, and who has inherited land they owned in undivided, and a godson whom he was close and "must be part of a life insurance policy." 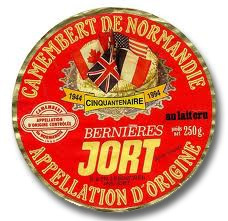 Jort is a small town known for its raw milk camembert cheese. Its last cencus revealed a population of 312 covering a 2.54 square mile area. The legacy consists of the sale of two apartments that Mr. Auger had in Annecy and Vincennes (valued at 650,000 euros), with the remainder in cash and shares. It will likely take several years to dispose of some 800,000 Euros. 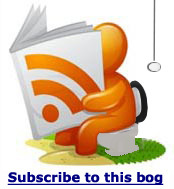 After investing one million euros in the off-mains drainage the 2010 budget for Jort was 230,000 euros. “If it could help us find a doctor. Ours has just left town and those that are here are overwhelmed,"